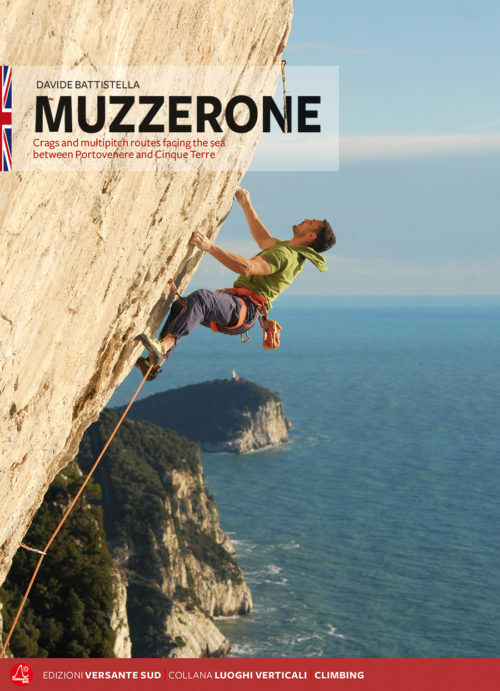 Sports climbing and multi-pitches routes. (1971), started going to Finale in the Eighties. His passion for mountains and rock brought him first to caving and then climbing. Within a short time he also started bolting climbing routes particularly in the Finale area. 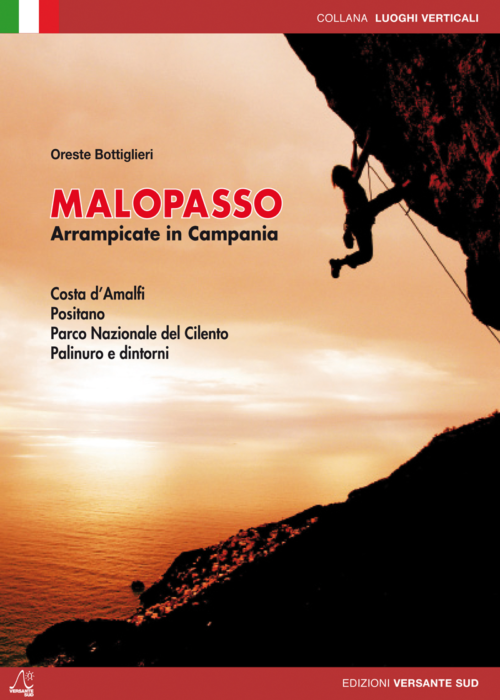 Between 1993 and 1996 he became a potholing instructor with the Società Speleologica Italiana and then a sport climbing instructor with the UISP and also an assistant instructor with the Club Alpino Italiano. 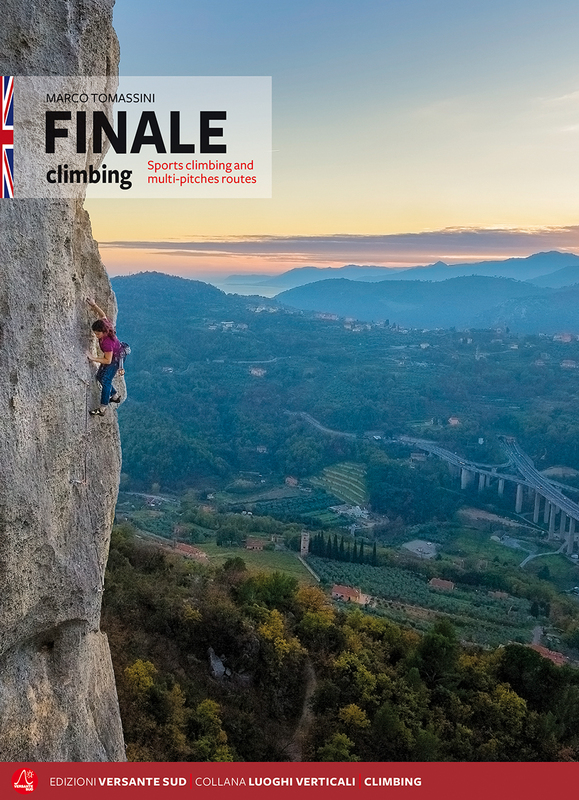 Finale and its many crags became his area of choice for climbing and bolting. Here, in the last twenty-seven years, he has equipped, by himself and together with others, more than 600 routes of different length and grade. In July 2007 he published his first guidebook to Finale entitled Finale by Thomas, which was a collection of the work that he had done over the previous two years bolting and re-bolting, photos, topos and text. In 2009, together with a group of friends, he founded the Association Tothemass. He continued tirelessly to bolt routes and in 2010, with a contribution from the Finale Ligure Town Council, and with his friend Jack, he redeveloped and created new sectors. 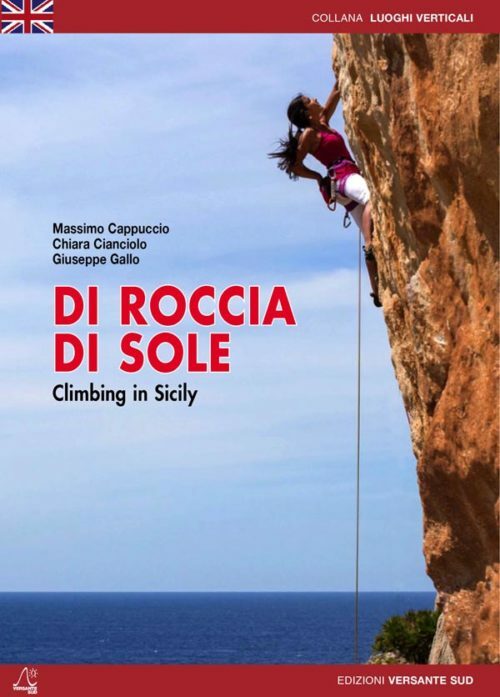 During this period he published Finale… non solo mare, describing many “non-hotel”accomodation options available in the area and, with Versante Sud, Trails of Finale, the guidebook to trekking and trail running. More recently a new guidebook, “Guide to the 4 Towns” was published: it’s a tourist guidebook describing the four medieval towns of Noli, Varigotti, Finalborgo and Borgio Verezzi. Immediately after this he published his first science fiction novel, entitled “Il segreto della principessa Val”. 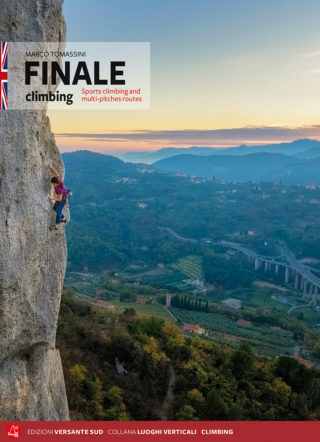 This guidebook is the new edition of Finale Climbing, five years after the publication of the first one; it is an accurate, corrected, improved an enlarged update.